Apex Legends is the hottest game of the moment, skyrocketing to 50 million registered players in its first month of existence. Its combination of lightning-quick action and squad-focused gameplay has made it not only a popular game to play, but an exciting one to watch as well. Apex regularly dominates the Twitch charts, often topping mainstay Fortnite. 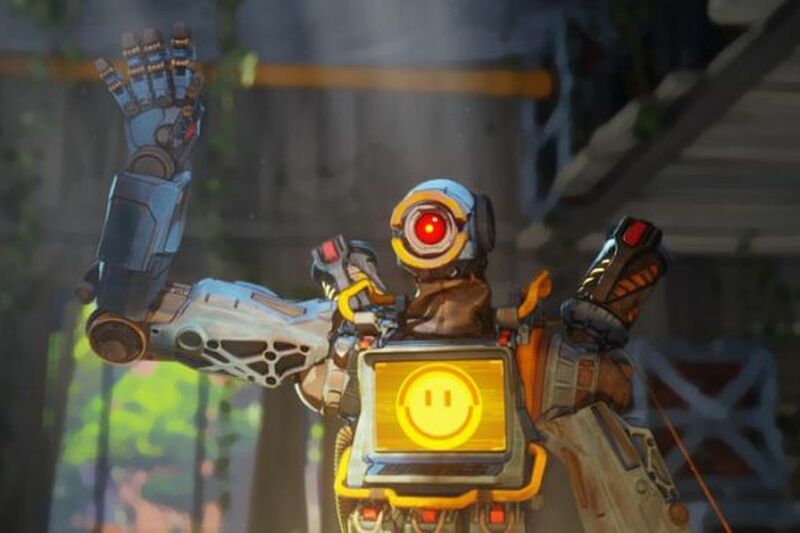 So it’s no surprise that Apex Legends is primed to become the next big e-sport.